While the world sleeps, you work. Brave the dark morning hours and head to the box in comfort with this full-zip hoodie. 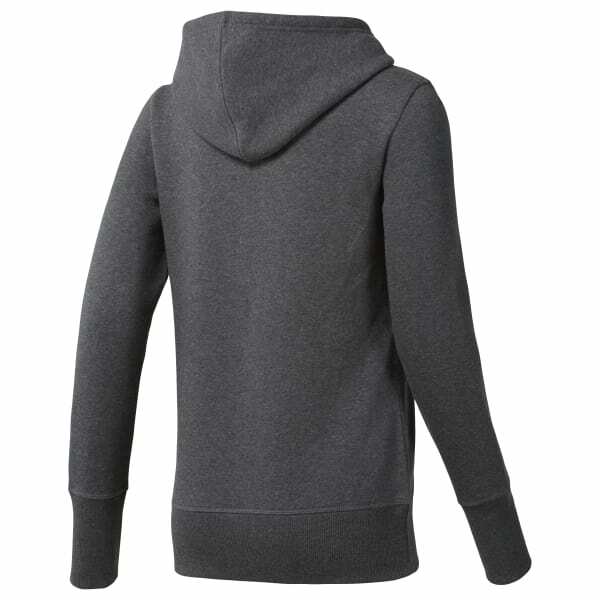 The attached hood and cozy fleece fabric coax you out of bed and get you on your way. When things get too toasty, it zips off in a flash, so you can get on with your workout post-warmup.